Tom Hunter Photography offers photography service for the Los Angeles county area. Tom Hunter Photography also offers Video/Audio production for social media websites (Facebook, Youtube, Instagram, Etc.). Please choose a website from the "RESOURCES” webpage for more detailed information. Pasadena Images.Com is a collection of beautiful images from around the Pasadena area. 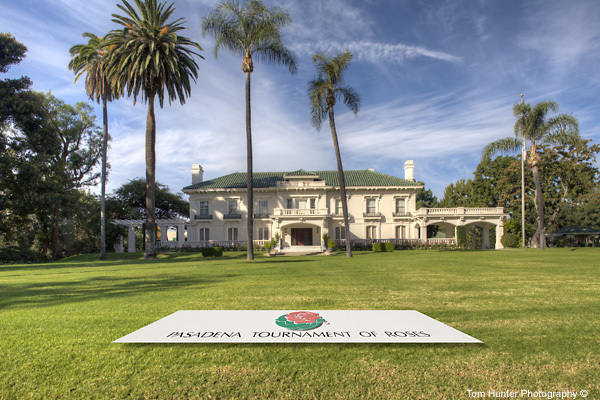 PASADENA IMAGES was created by Los Angeles Architectural/Real Estate Photographer Tom Hunter. Growing up in Pasadena, Tom Hunter has experienced a great appreciation for the amazing historical architecture and landscape of the area. 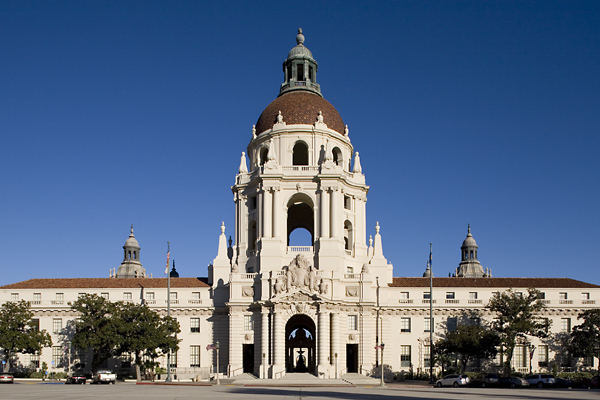 As many of us have seen, Pasadena has changed dramatically over the years, as older historical buildings have been brought down to bring in the new ways of living. One day, all of its beautiful architecture will just be a memory. That's why "Pasadena Images" has been made available to you. PHOTO BIOGRAPHY - From an early age, Tom Hunter had been influenced by his fathers interest in photography, and has always felt a close connection to the art. 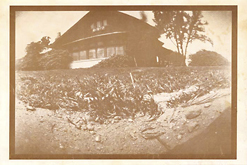 In the ninth grade (as a photography class project), Tom photographed the front of his school house with an oatmeal box (also known as a Pinhole Camera). The school staff enjoyed the photo so much, they published the image on the front cover of the school’s yearbook (this beings Tom Hunter’s first published image). …giving Tom Hunter the kickstart he needed. A few years later, Tom purchased his first (SLR) film camera (game on). After aggressively learning the art of architectural photography, Tom Hunter was on his way to shooting real estate around the Pasadena area and beyond. Later as film crossed over to digital, Tom's photography exploded, photographing as much as he could (because it was cheaper), Tom's passion and skills for photography really started to exceed. With the help of friend real estate photographer - Lee Manning, Tom was able to take his architectural photography skills up to a new level, and to this day, Tom continues his work, as he loves so much. (626) 825-2694 | tom@tomhunterphoto.com | All images © Tom Hunter Photography, All rights reserved. | Pasadena, Ca. (626) 825-2694 | tom@tomhunterphoto.com | Pasadena, Ca. All images © Tom Hunter Photography, All rights reserved.